CEESA Conference was an informative, exciting and relaxing professional development event. I can say this from both the presenter and a participant perspective. I am very happy that I decided to present at the conference after some nudging from my colleagues. The Learning Innovated unConference were I presented along with my colleague Edna Vahter was a very flexible and organic, a bit chaotic:) event, where participants themselves set the format and the agenda for the day. We did not know what to expect, how the unConference plays out. Participating in an unConference offered a great opportunity to be a risk-taker and go with the flow. I'd recommend everyone to participate in one if possible. 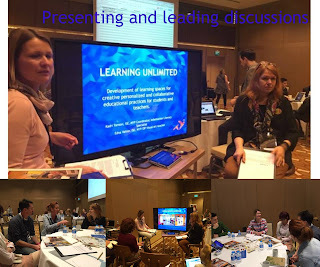 We had many many passionate and creative educators presenting followed by engaging discussions on a variety of topics. Reflecting on how to make the format even more meaningful - I would have loved to see more focus in the topics for presentation/discussions as current ones were very varied and did not "speak" to all and in some cases to any participants. The general focus was on personalized learning and included were design technology projects, use of social media, managing advisory meeting, online learning tools, learning space design, augmented reality tools and many more. We also held an open unConference session to all CEESA Conference participants but without knowing the topics ahead of time the visitors had hard time finding us and identifying what was available. Yet, at the end of the day I would join it again, and already have some ideas how to hold unConference at ISE or present at next year. 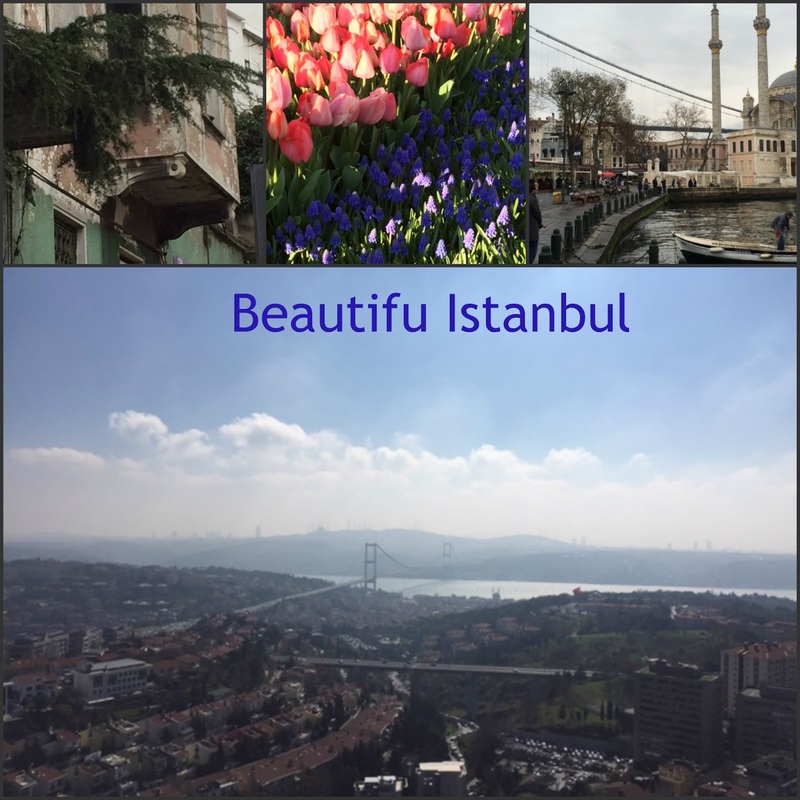 It was great to be back in Istanbul. The city was lovely with tulips and daffodils blooming, weather sunny with some spring showers. I felt happy to visit this diverse city again. I was really saddened that at the time there was a bombing in the center that gave many of us a scare. 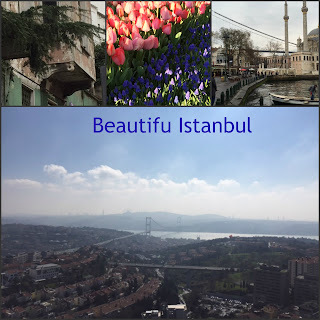 As with the unConference I would still visit Istanbul again. Continue designing Learning Commons space in collaboration with Art and Design teachers and students. Give students the voice in what they want to see in the LC and have them design and carry out their ideas. Include a class set of fitness-balls in the Learning Commons for check out to use as alternative seats instead of chairs. Hold effective class meetings management using the discussion/suggestions box technique for problem solving, use social media and blogs to discuss serious global issues with students. Look into ways how to collaborate with International School of Latvia Design teacher. And last but not least understand the teens better after an engaging presentation by Tim Burns on teen brain development. Tip for everyone! Best way to take care of your brain is drink water, exercise and have good downtime (not watching TV or fidgeting on gadgets). And you whole body will be thankful as well. Easy, right?